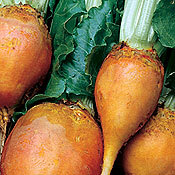 Mangels (also Fodder Beets) are very easy to grow, producing roots that store well. The Magel roots grow huge, up to two feet long and more. Fortunately most of it grows above the soil. In the past Mangels were a staple feed for dairy cattle and emergency food for farming families. If you have livestock or poultry this is great animal feed. 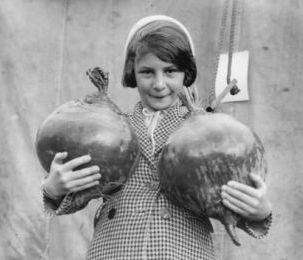 In the kitchen the roots and leaves can be use the same as Beets.